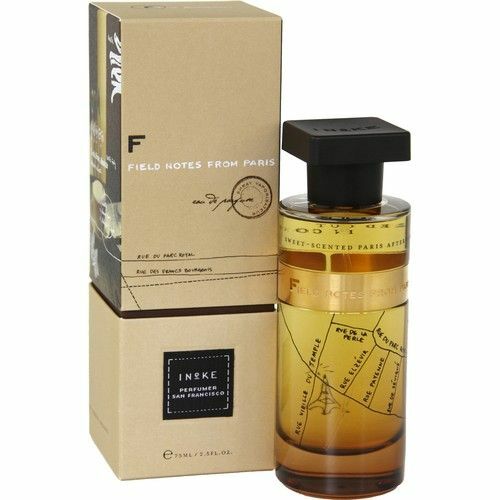 Ineke Evening Edged in Gold Eau de Parfum was the fifth fragraance created by Ineke Rühland. 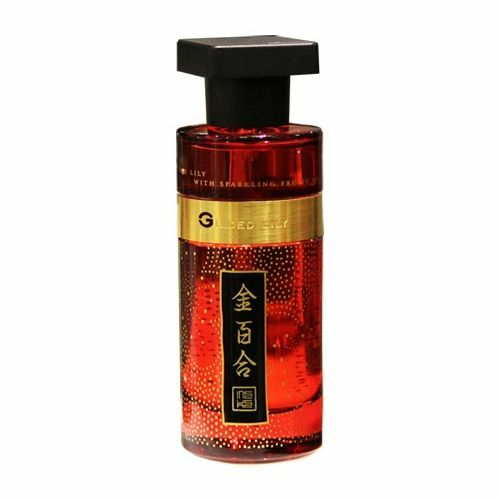 This oriental inspired fragrance is best suited to those who enjoy deeper, more complex scents. Saffron, Leather and Woods are combined to create the perfect representation of a luxurious oriental experience, Midnight Candy & Cinnamon balance the aroma. Spray Ineke Evening Edged in Gold onto the warmer parts of the body for maximum effect: Usually the pulse points.